We are offering Load Flow Analysis service to our clients, who are situated all round the nation. Our dedicated team of professional gives their 100% in their work to provide customer satisfaction to our clients. Further, we provide our service at market leading prices. Infotech Standard India Pvt. 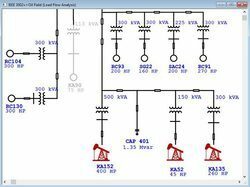 Ltd.
Unified power flow paper explains about how to control changes in transmission line by injecting required voltage to the transmitting line. Transmission control on power flow is a important issue that to be controlled to save power. 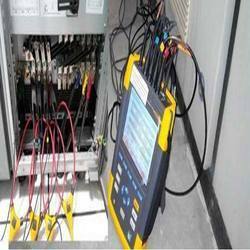 So this paper explains in detail about new method called Unified power flow controller which is implemented at transmission line.